....and so I thought of giving away makeup by Essence since I know that this makeup brand is not available in all countries and thought that somebody would love to sample some of their products (which I really like!). All the makeup is brand new and I bought all the items myself. This giveaway is open internationally. I will not be held responsible for undelivered items, breakages or any other extra cost. 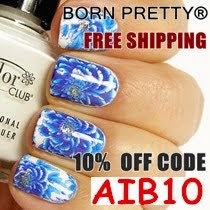 If the winner would like to insure the package I can check out the cost and let her know prior to items being shipped. Winner will be notified via email (please list down your email in the comments section together with your answer to my question so that I will be able to contact you) and she/he will have 3 days to answer. If I don't get an answer I will randomly choose another winner. Nope. I've never tried this brand before but I would love to! I have lots of essence products in my collection. I absolutely love their blushers!! I've tried the nail polish before but that is it! I've never tried essence, but I keep seeing your reviews if various products, so I want to! I've tried Essence nail polishes - they are great! I've tried only mascaras and gel eyeliner as make up and a couple of thing for nails! I love Essence! I wish we had them in Israel! Great Giveaway and great idea for your international readers ^^ i wont be participating since there's essence in my country and i do get some of their limited edition to try for free from cosnova themselves. I have bought and tried a few Essence products, and I must say I love the brand!! it's a good cheap brand. Awesome giveaway, I'm a new follower. I have been using essence for quite a long time and I must say their quality's getting better - especially the I love trend! Just entered! Wish to win this. #Hopeful Amazing Giveaway!!! Not yet, would really love to! no i havent yet, but really love to! No haven't yet, but would like to. I haven't tried Essence before, but would love to! Yes , I tried. This is one of my favorite budget friendly makeup brand! no , i haven't try essence prouct before . in indonesia , online shop never sell essence prouct .___. yes definitely! fav products have to be their mascaras! I own many essence products and I love them! Yes, sure! I love essence! I love esscence nail polish, mascara, eyeshadow and much more!!! My favorite brand is essence!!Yeyyy! I haven't tried it but I would love to! I also love Essence, i like their rimmels. 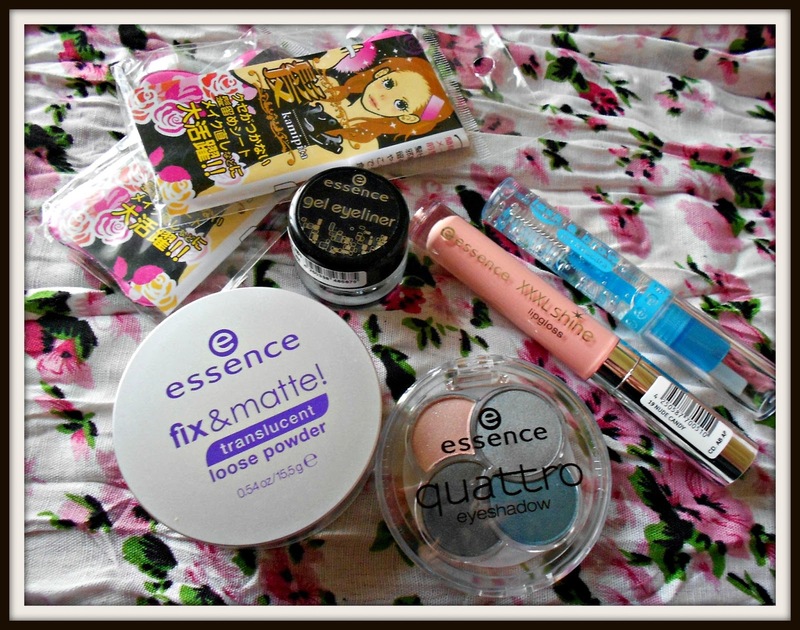 I really like Essence, I've tried it before! I have never used Essence before,but I have read very good reviews.I really want to win to have the chance to try them!!!!! super giveaway!i have never try them! I love this giveaway! I have heard a lot about them but never tried them! I had never tried before!! But I'd love to!! Thank you for the chance and making this international. Where I live we don't have much options when it comes to make up product. Havet tried yet. Love ur giveaway! Tried, and love them su much!! I am not yet tried ESSENCE. But I am very glad if I can try it. yes we have Essence here in Germany and i love it!